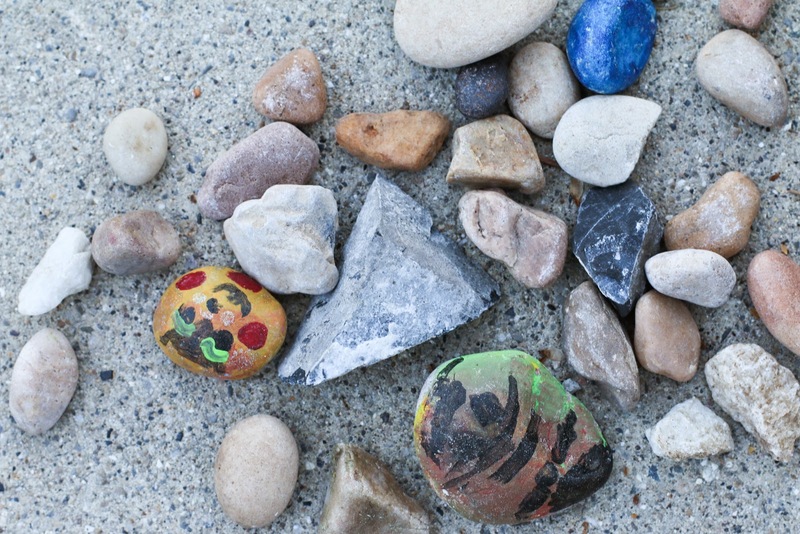 Every kid has to have a rock collection... seriously, what is childhood without one? Wesley's collection is growing by the day and he takes so much pride in it. 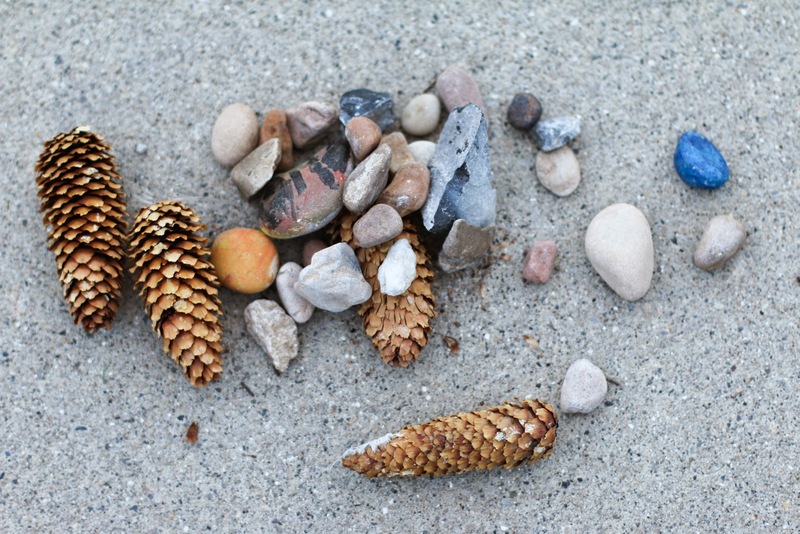 He begs me to pick up rocks wherever we go, and it's all I can do to avoid having to tote around all his geological finds. 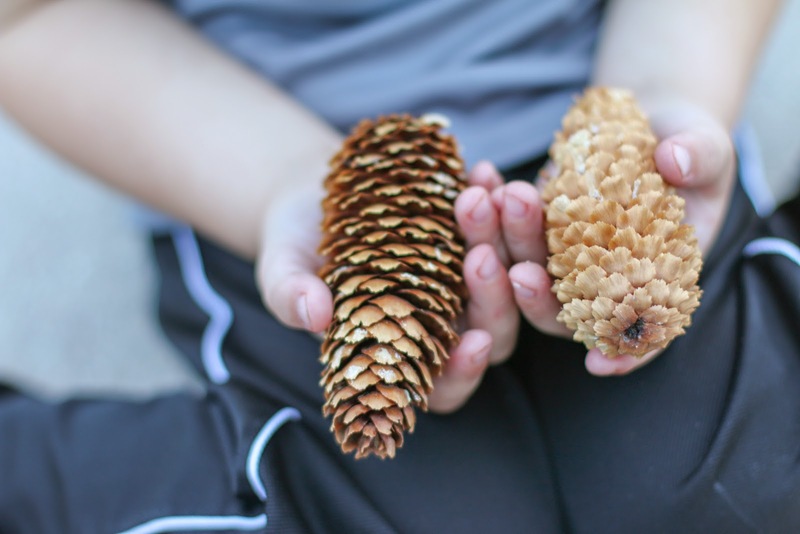 He and I went on a walk the other night to spend a little one-on-one time together while Liliane played at a friend's house. 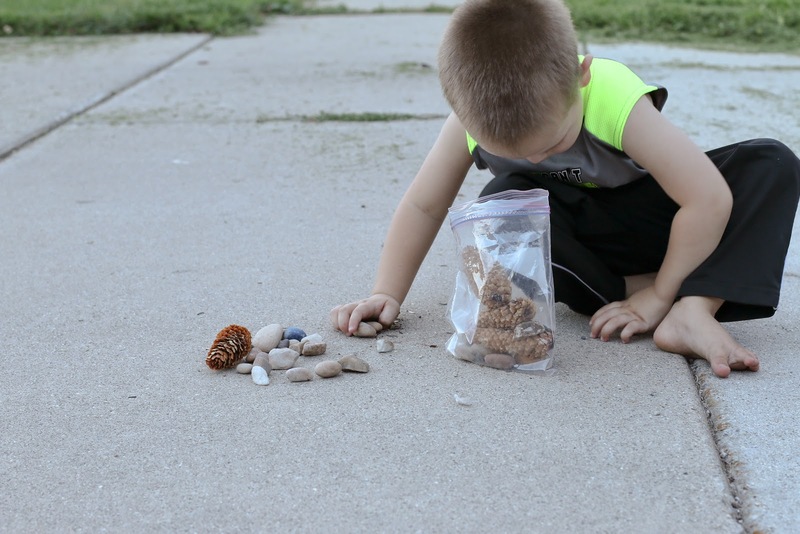 Wesley was so enthused and so engaged in hunting for different shaped and different colored rocks. As luck would have it, a little girl in our neighborhood was selling painted rocks. 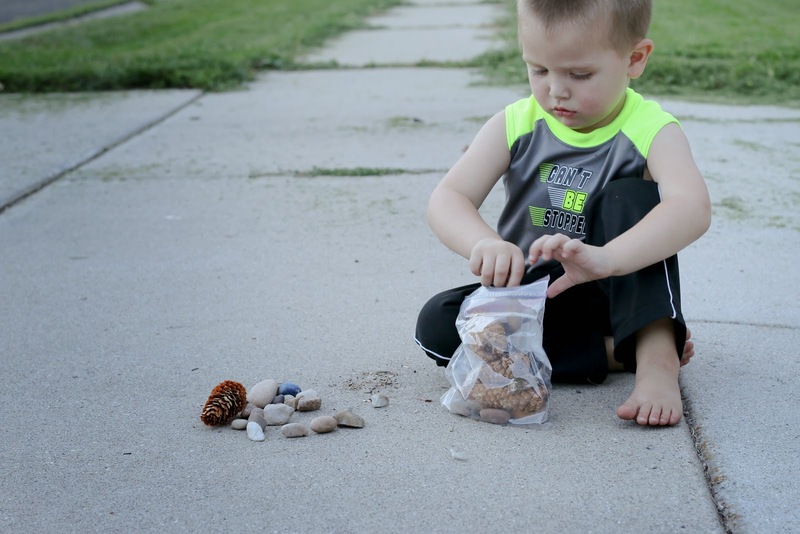 When she learned Wesley was on a rock hunt, she let him pick out two of her rocks for free. 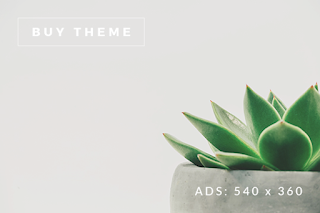 (Children--I just love their giving hearts.) 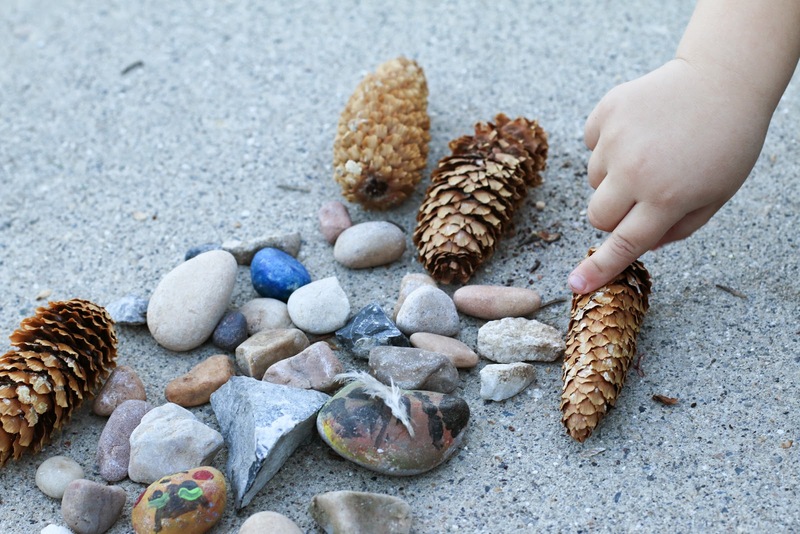 By the time we made it back home, Wesley's little freezer zip-lock bag was entirely full of rocks from around our neighborhood, with a few pine cones and a feather thrown in the mix for good measure.